With his Starfleet assignment temporarily on hold, Odo needs a distraction. 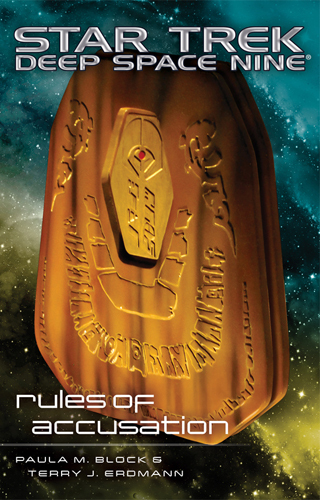 He welcomes Chief O'Brien's offer to loan him some of the action-packed books that both men relish: tales about hard-boiled private eyes, threatening thugs, and duplicitous dames. 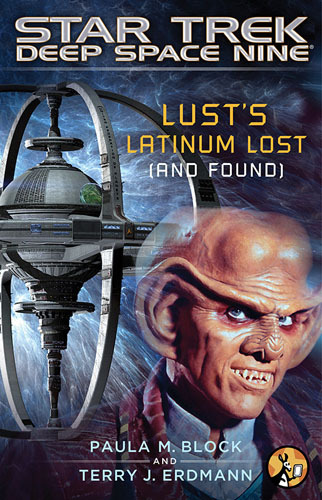 Then Quark suddenly goes missing during a hastily planned trip to Ferenginar. His concerned friends on Deep Space Nine feel that Odo, as the station's former chief of security, is uniquely suited to track Quark down. 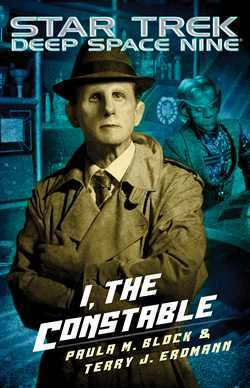 But once on Ferenginar, Odo learns that Quark is trapped in the seamy underbelly of a criminal enterprise that could have been ripped from the pages of one of O'Brien's novels. To find the bartender, Odo discovers that he must rely not only on his law enforcement background, but his knowledge of all things noir.